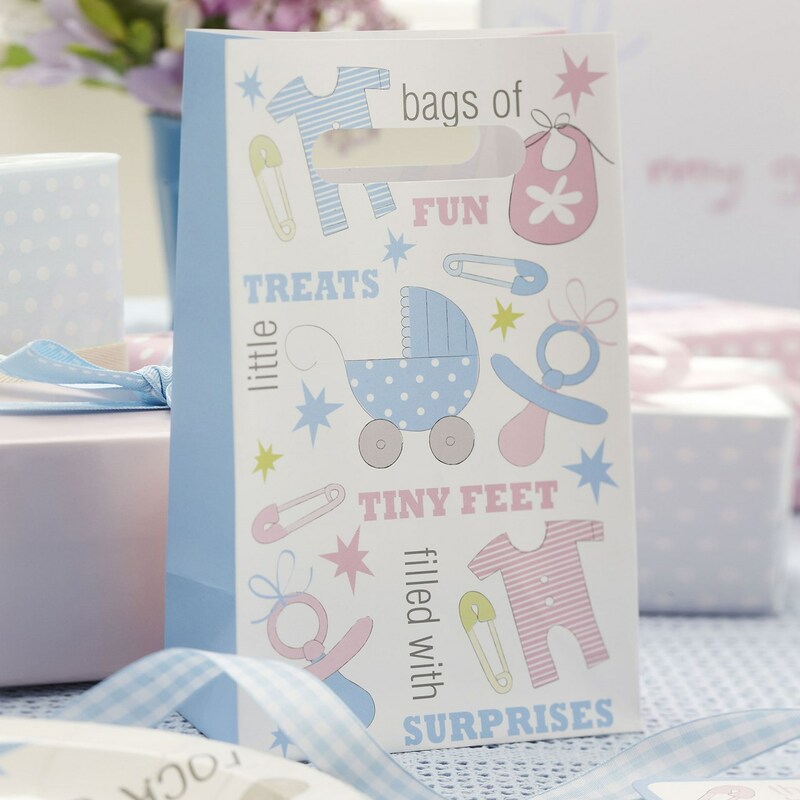 DescriptionThese Tiny Feet party bags are ideal presents for your guests and a great way to top off your party. Each Pack contains 5 Party Bags, 200mm height x 120mm wide. These Tiny Feet party bags are ideal presents for your guests and a great way to top off your party. Each Pack contains 5 Party Bags, 200mm height x 120mm wide.